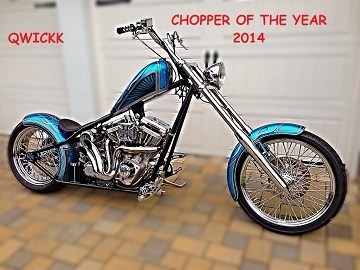 Welcome to the Club Chopper Forums. Do you want a forum for your custom bike biz? It's FREE, just shoot me a message and I'll set it up for you. Most users ever online was 2,106, 09-23-2008 at 09:58 AM.